Choosing the right commercial carpet installer for your Fullerton business isn’t always easy. 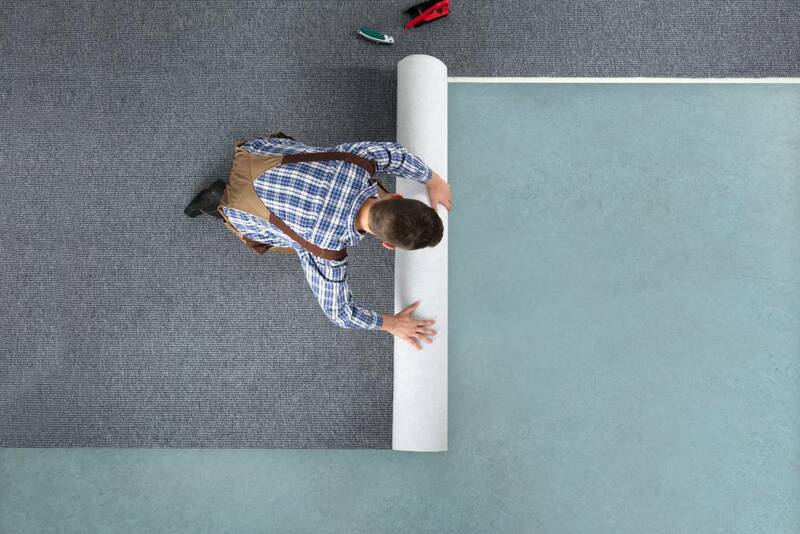 From researching companies to searching for the perfect Yelp ratings on the internet, finding the ideal commercial carpet installer can be a daunting task. It’s important to know the company you’re going to be working with and the quality of their products and services. At JKP Flooring, we’ve provided six necessary questions to ask any prospecting commercial carpet installer. Are you a licensed and insured contractor? Many customers think that every flooring contractor is licensed; however, this is not always the case. Hiring a licensed contractor is vital for any new flooring installation project. Sometimes unexpected things can happen, especially in a commercial setting – so just in case something goes wrong, you can be assured that the contractor will take responsibility. How long have you been installing commercial grade carpet? It’s important to know how long your potential flooring contractor has been in business and how long they’ve been installing commercial carpet. Inexperienced contractors can make your installation experience go south very quickly. Experience is vital and the more projects your contractor has done, the better. Make sure to find out their background in the field to assure that you feel confident in hiring the right contractor for the job. What are your product and installation warranties? 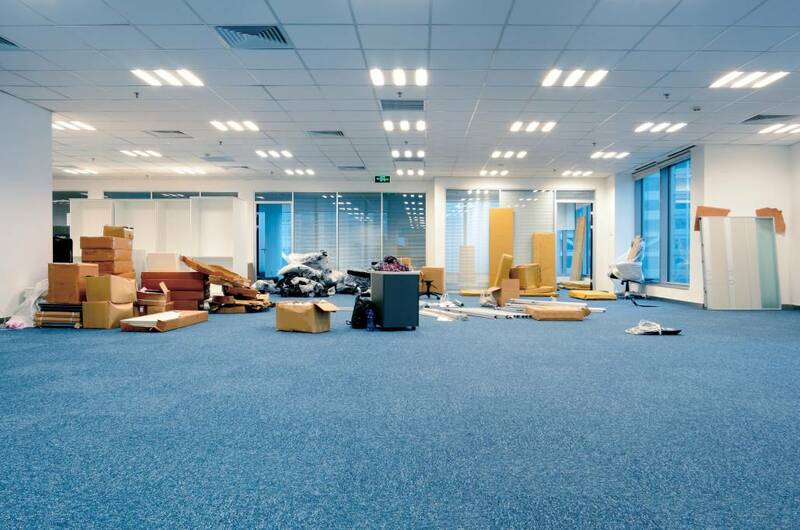 Find out what is included in your commercial carpet installation by asking questions about the type of coverage you’ll receive. It’s also important to find out if your purchase is all-inclusive – product and installation estimate included. You don’t want any surprises when it’s time to pay for the invoice! 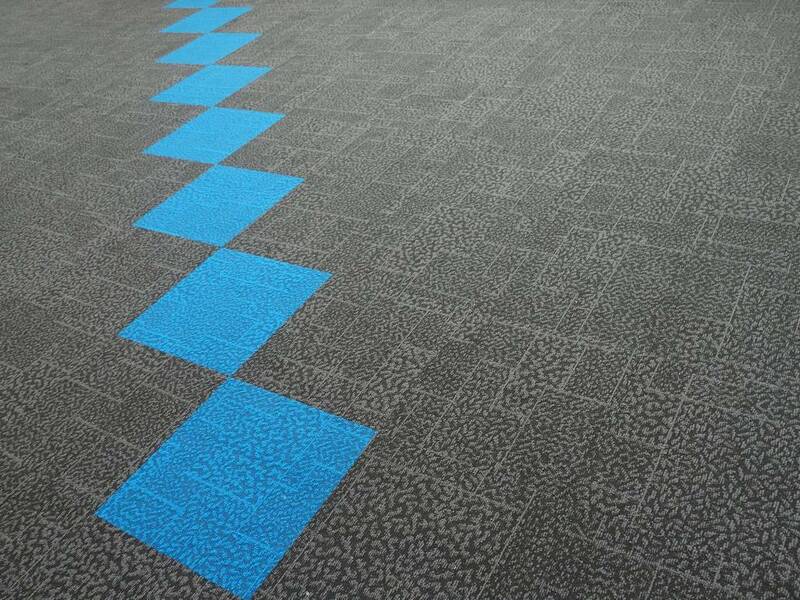 For commercial carpet installations, it’s ideal to have options to choose from. Some options can look great online, but look completely different in person. Ask the contractor if they can provide you with a couple of samples to ensure that you pick the best product for your project! You should always ask how long the entire installation process will take. Also, make sure to ask how the project will progress – will you be here every day or will you need to skip days? Depending on the size of your project area, your contractor should give you an estimated time for the entire project so you can plan accordingly. Can I see previous projects? Asking for references from your contractor is critical to avoid any surprises along the way. You can always check their social media and yelp account to see how other customers have reacted to their commercial installation experience. References and reviews are always helpful in choosing the right contractor. 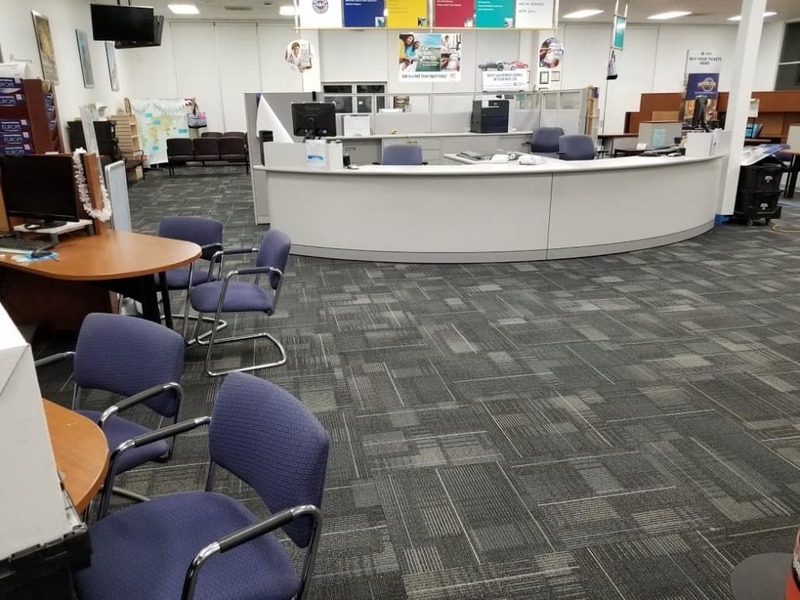 At JKP Flooring, we provide our customers with the highest quality commercial carpet products and installation services. We specialize in flooring installations for occupied office spaces in Fullerton and throughout California, Nevada, and Arizona. We know that choosing the perfect design and installation process can be a difficult decision. However here at JKP Flooring, we make sure to streamline and make the process as easy as possible, so you never have to worry! In need of a carpet replacement for your office space? Give us a call today for a free estimate at (800) 500-5739.